Hello everyone! 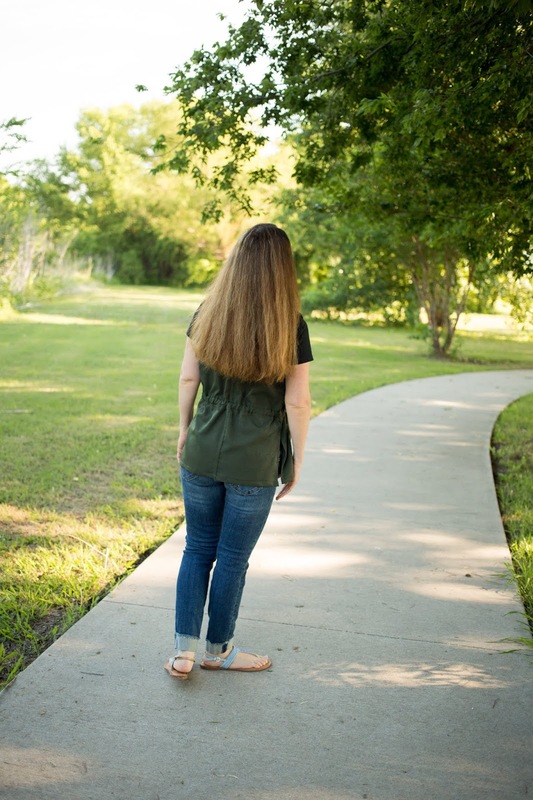 I am so glad you stopped by my blog today to take a peek at what I have been making. I have been a Texas girl my entire life, but for my first year in law school, I lived in Bristol, Rhode Island. In that year, I embraced the vest trend. 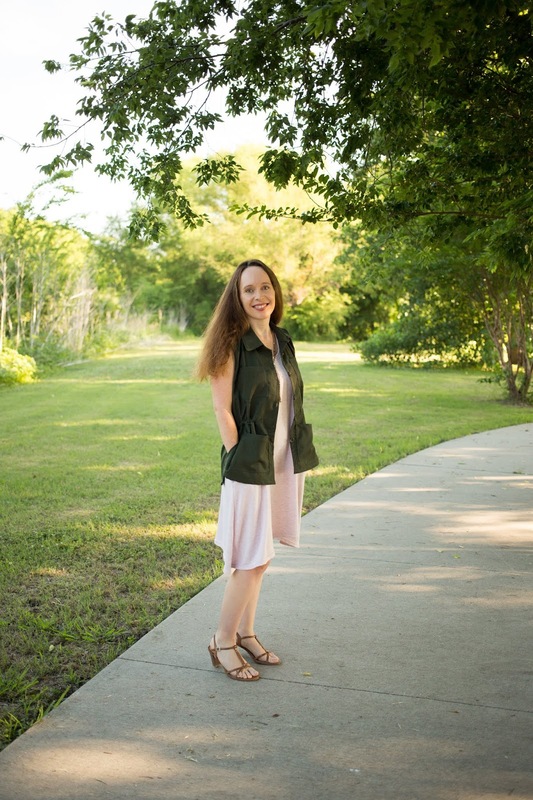 It was a quilted knit, heavier vest that I used for one of my many layers of clothing. Once in class, I would remove most layers, but usually kept at least a vest or a cardigan on. I transferred back to Texas when I got married, and really had no need for a vest again. 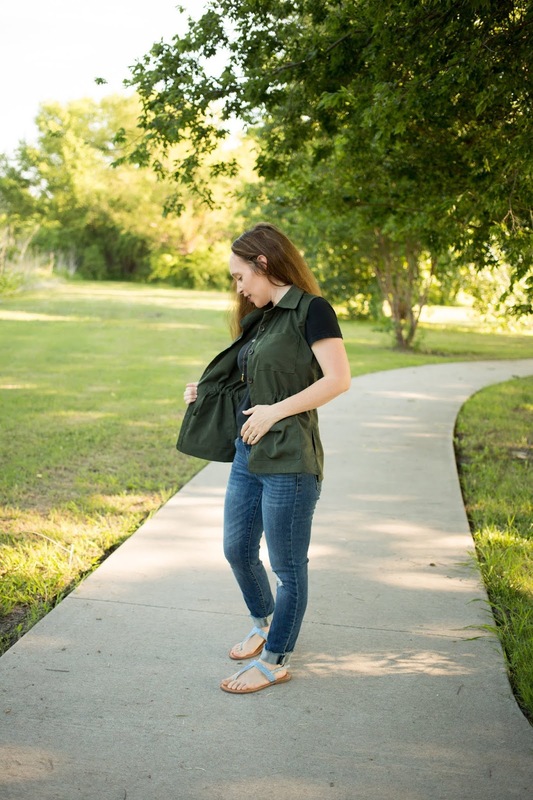 Fast forward to today, and over the past several months, I have been eyeing utility vests on Pinterest. They just seem to up the cuteness factor of so many outfits so I have been on the lookout for the right pattern to replicate the look. 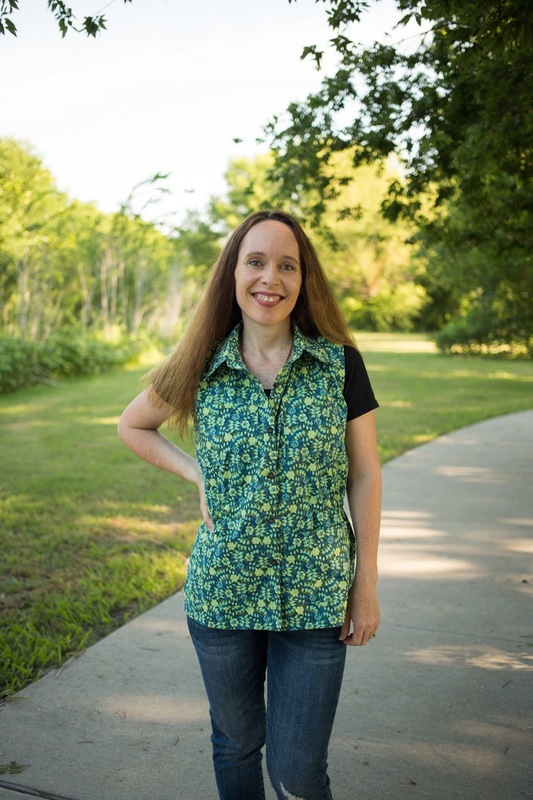 Then, I saw Kimberly Payne, the designer of Straight Stitch Designs, making a vest just like I had been looking for! 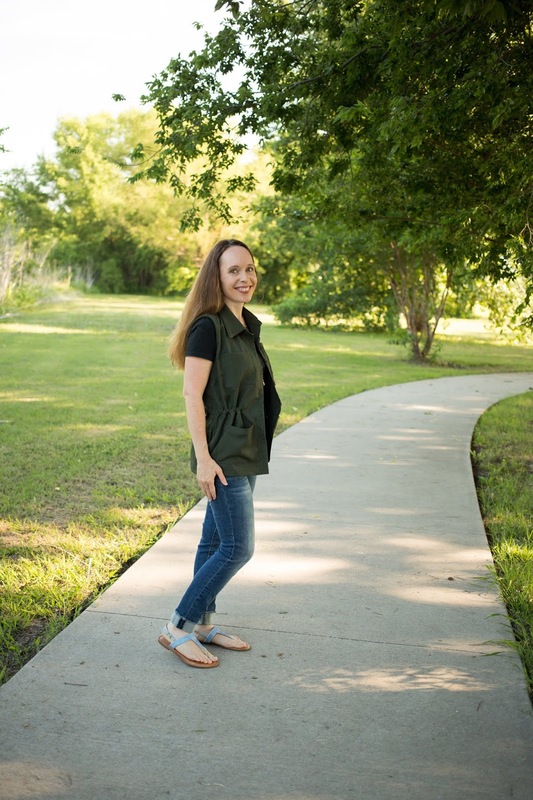 I was actually nervous when I signed up to test the Magnuson Vest because I wasn't even sure how I would look in a vest! Do you ever get nervous when you start to cut fabric? Well, I am so glad, I kept going because I am so thrilled with the vests I have made! Warning: This post may be extremely picture heavy. 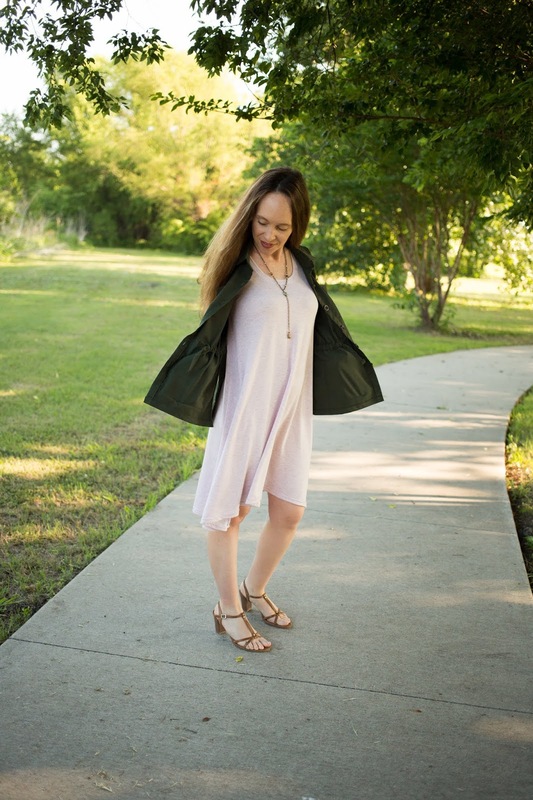 I just couldn't get over all the DETAILS in this vest and want to show them all to you! The Detail is Inside. 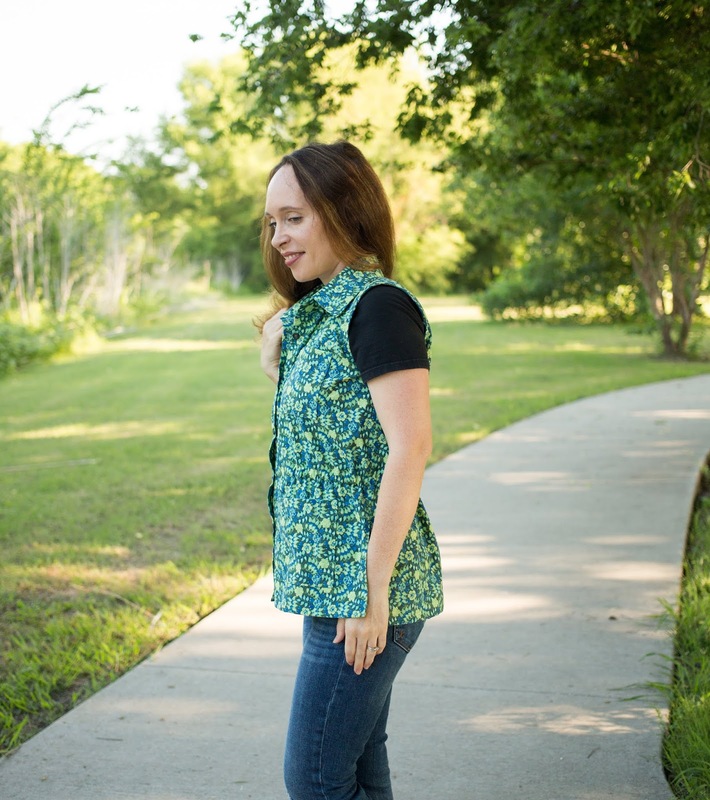 This vest is made with a woven or stretch woven fabric, but you will not be using your serger to finish any seams. 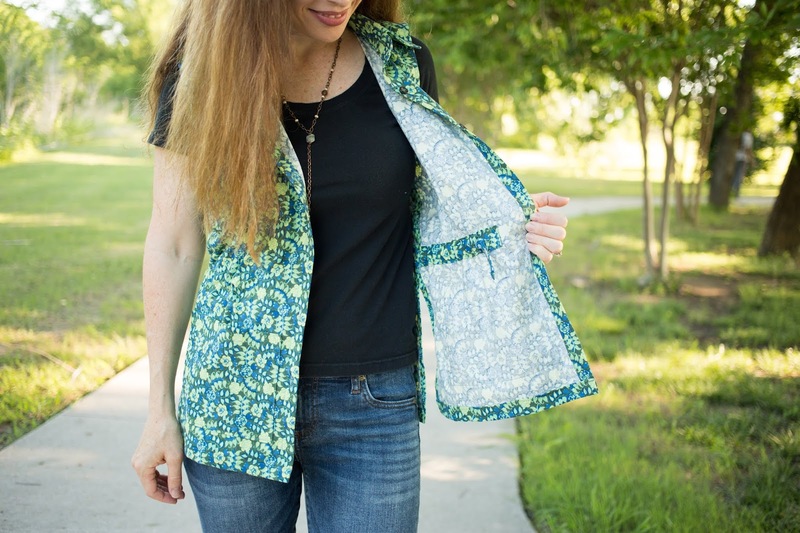 The Magnuson vest pattern uses some of the prettiest finishing techniques to make your insides look gorgeous, and despite how pretty they look, it is not a long and hard pattern to make. I was able to finish a vest in one day, except the buttons and button holes did not get put on until the next day. The inside of the Magnuson vest has a casing that sits right at your natural waist so that you can cinch up the waist. The pattern calls for twill tape or cording or a similar tie for the waist, but I made a tie out of the main fabric. I cut a 2 inch strip, ironed it like bias tape, and sewed the long edge down. Next, I fed it through the casing with a safety pin and knotted the end. I cut off the extra length, folded the short ends twice, and sewed them down. For a fun detail, you could put this casing on the right side for everyone to see. Pockets. 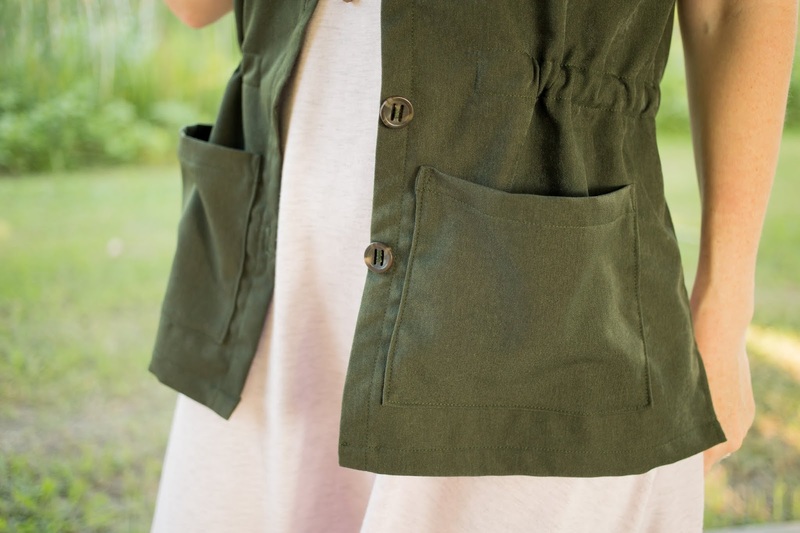 This vest has the best pockets. The vest is closed with 5 buttons. 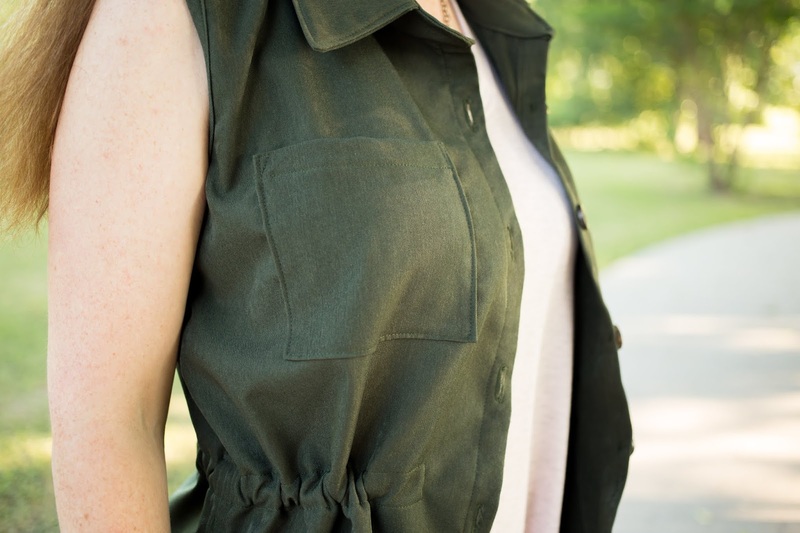 I found these larger brown buttons that looked great with the green fabric for this vest. I am urging Kimberly to add a zipper option for the fall. Fabric choice: The green vest is made out of a stretch wool that I found at Wherehouse Fabrics on the remnant tables. It is a nice bottom weight but is very breathable due to the nature of wool. The stretch of the fabric also made it so much easier to ease the collar stand in to the neckline. I feel like there are so many outfit options with this vest. 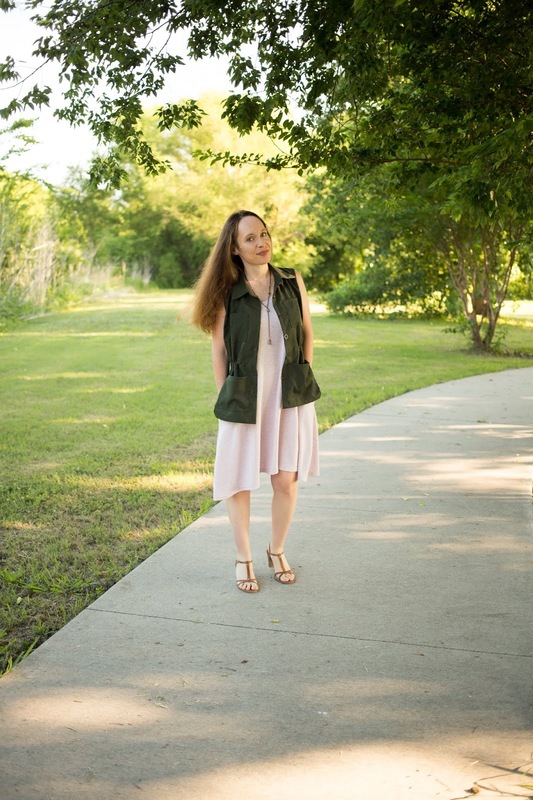 It is great with jeans and a t-shirt, but I also love it with this Greenstyle Scarlet Swing Dress tank made out of a lightweight rayon spandex French Terry. Mistakes - HA. Yes, I made one on the armholes. The binding went so smooth and looked great. Then, I noticed I put it on the wrong side and pushed it to the right side. The pattern instructions have you apply it to the right side and then push the binding on the inside of the arm hole. I did fine with this on my muslin, but it was really hard to tell the difference in the wrong and right side of this fabric. It looked fine, so I just left it! I am sure no one will notice but me. Sizing and pattern adjustments. I made a size 4, which is where my measurements put me. Straight Stitch Designs patterns are drafted for someone who is 5'9!" I am only 5'2." I was sure that I would need to make height adjustments to this pattern to make it fit me! So, I made a muslin out of quilting cotton to check fit. I meant to just sew the basic seams and then cut this one up for a quilt later on, but I just couldn't stop. It fit perfect, so I finished it. Most of my shortness is in my legs, so the vest was a perfect fit as drafted. 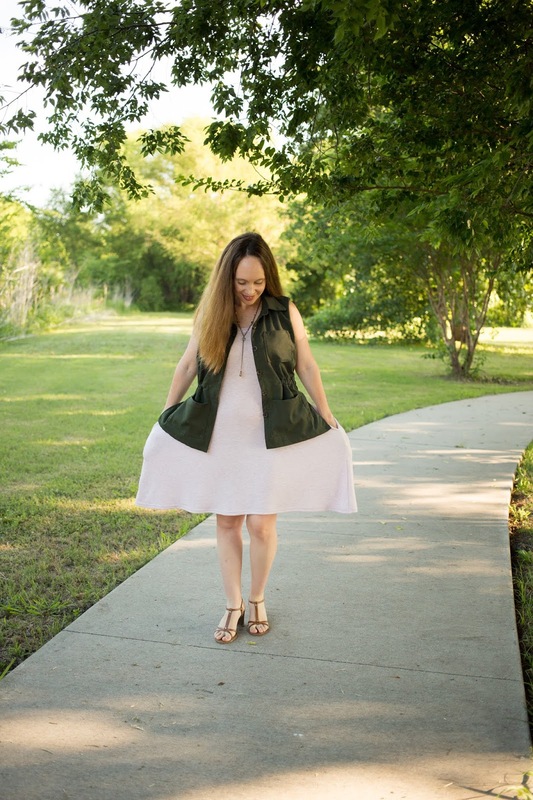 Even though this quilting cotton vest is nothing like my Pinterest inspirations, I really like it!! I am going to garden in this vest and wear it around the house so much. I will probably just wear it as a shirt with a nursing tank underneath. I am so glad I finished it. The only downside to quilting cotton is there is a definite wrong side that may show some if you don't keep your vest adjusted. I really don't care if the wrong side shows on this one, though, because my inside details are so pretty. Questions: Would you wear this as a shirt? Should I keep this to just around the house or is it nice to wear out and about? 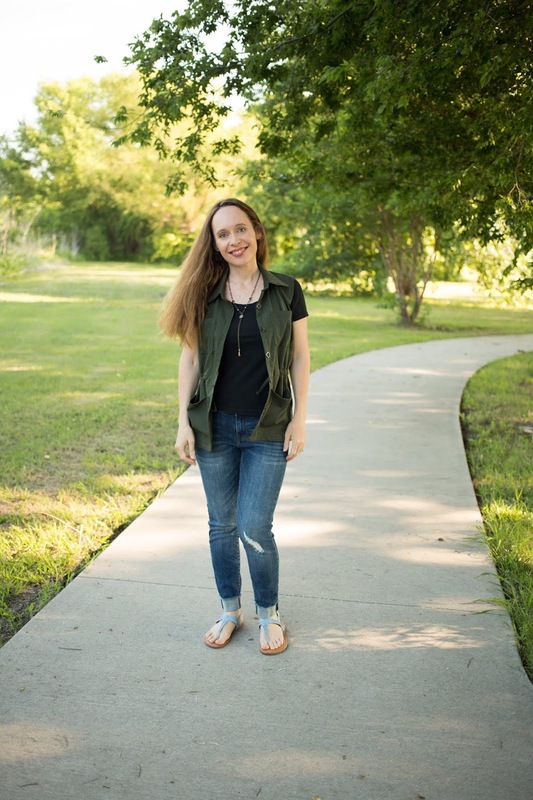 Does it scream "I am a (homeschooling) mom to 5 kids!"? Thanks for reading my blog. I hope that I have inspired you. 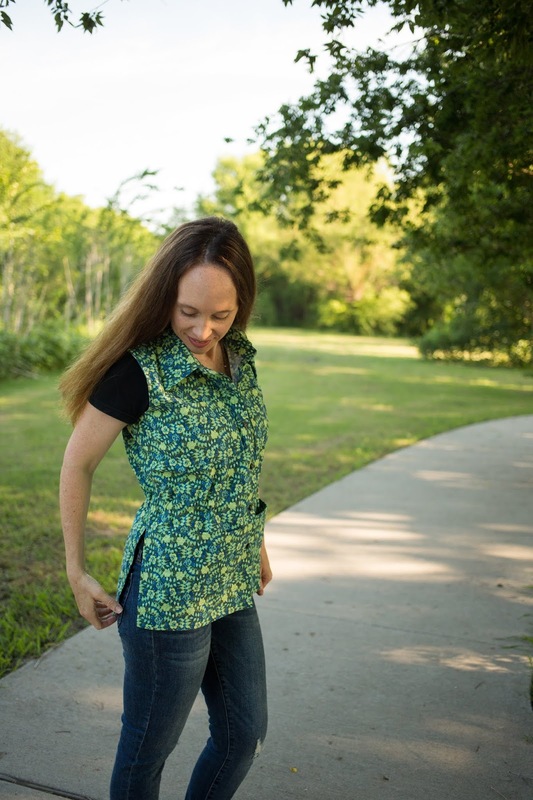 You can purchase a copy of the Magnuson Vest pattern here. The pattern is on sale at a release price through Sunday, June 2, 2018. You may follow me on Instagram or receive updates by liking my page on Facebook. If you want to take a look into the things that inspire me, you can follow me on Pinterest. 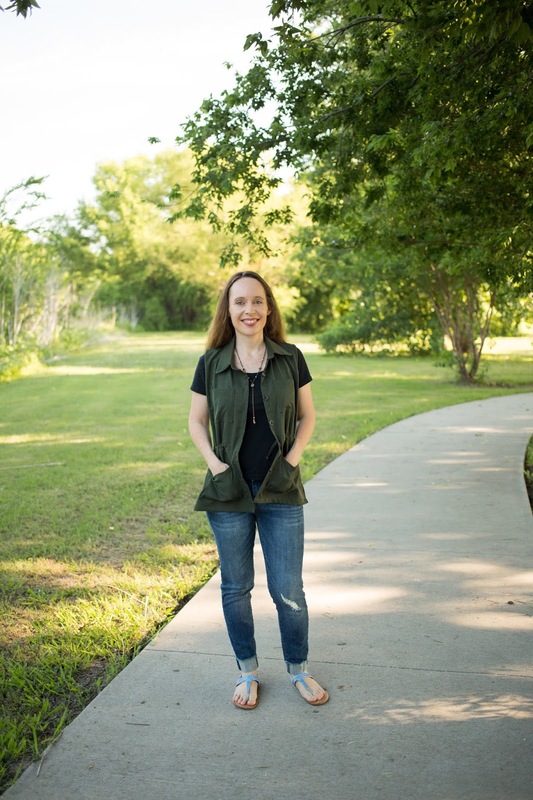 Photo Credit: my wonderful friend, Aimee Wilson.